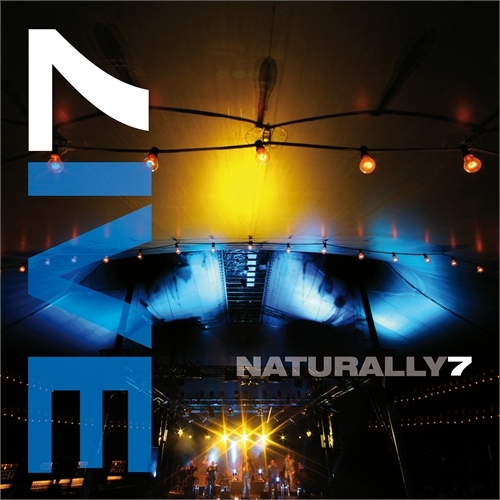 Home / News / Today is the day: Naturally 7’s new album “Live” is finally available in a download store near you. This entry was posted in News and tagged Live, Naturally 7, new album. Bookmark the permalink. Just gets better and better! PLEASE find your way back to Columbus, Ohio, USA! We’re still reeling from your last show with Michael Buble!!! you are definetly amazing.. I’m really looking forward to see you again in Hamburg !!! Saw you last saturday in Antwerp and I was once again blown away. The first time I saw you in the Netherlands, was with Michael Bublé, you really stole my heart. The meet and greet was great, thanks you for your signatures, I will cherise them. Hops thanks you for the kisses!! I hope to see you again soon so I can enjoy your fantastic music. I just came back from the “Night of the Proms” concert at the Olympiahalle in Munich. I had not even heard of you guys before, within half a song I (and the other 9999 members of the audience) were totally gobsmacked by your skill, enthusiasm, and amazing raw musicality. I just got a ticket to see you in Munich in May 2013. I am so pleased you are coming back here so soon! What a great performance at the Aida Night in Munich. Go on this way! There are a lot of standing ovations for you!